Note: Gadolinite is not a terribly attractive gemstone, but faceted gems would be a tremendous rarity (the mineral is rarely transparent). The material is quite brittle but there is no cleavage to cause problems in cutting. 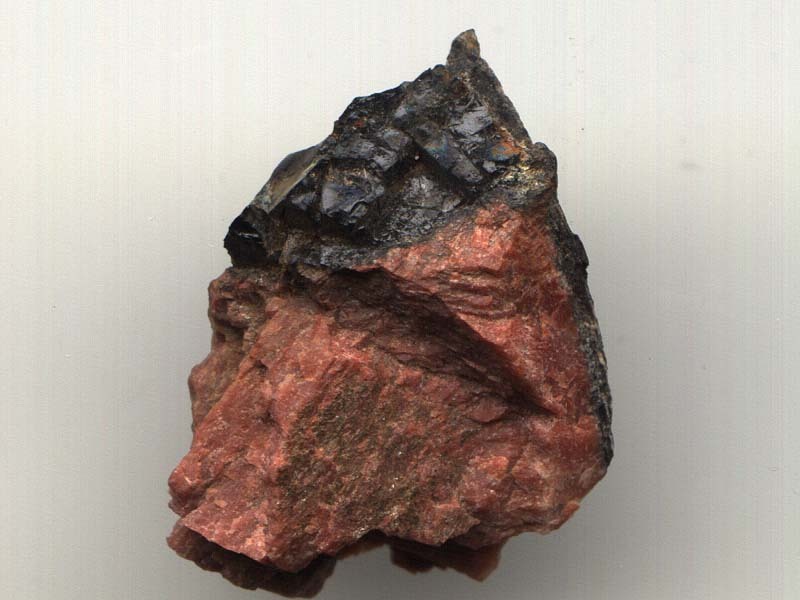 Gadolinite is a very important ore for three metals of beryllium, thorium, and yttrium (this metal is used to provide red color in color TV sets). Also, thorium is often occurs as an impurity within the body of the mineral (thorium is a radioactive metal that may be converted to fissionable uranium-233). It is worth noting that gadolinite is found in Sweden, Norway, and the USA (Texas and Colorado).